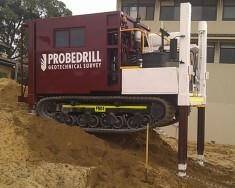 In August 2016, Probedrill successfully completed testing for Golder Associates at a mine site in South Australia. 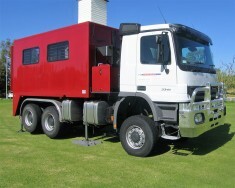 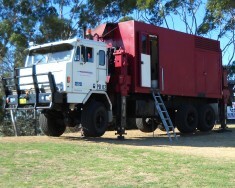 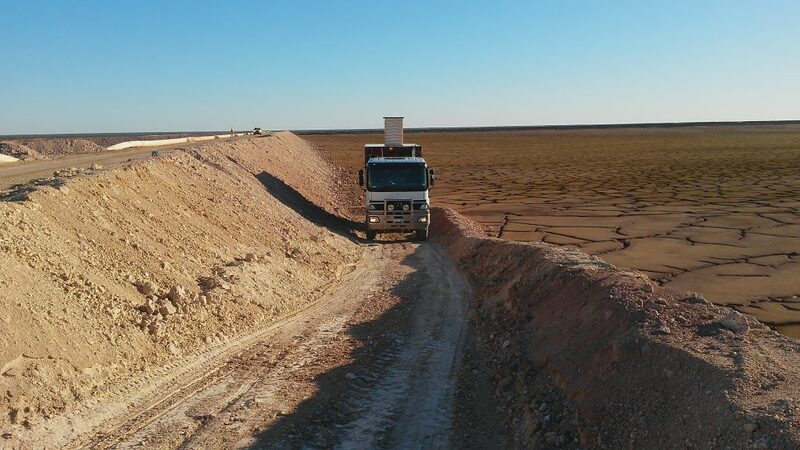 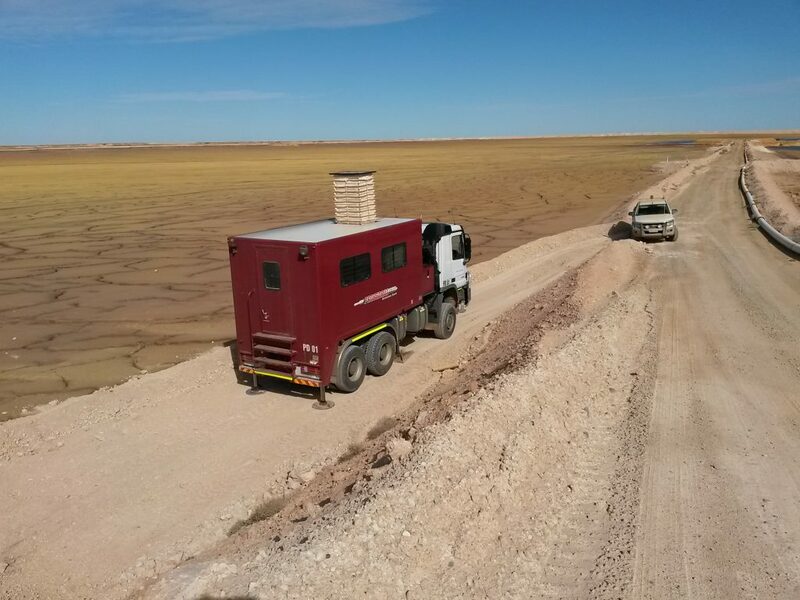 This work was competed by our 22 tonne truck mounted CPT Rig (Merc), which was mobilised from Perth. 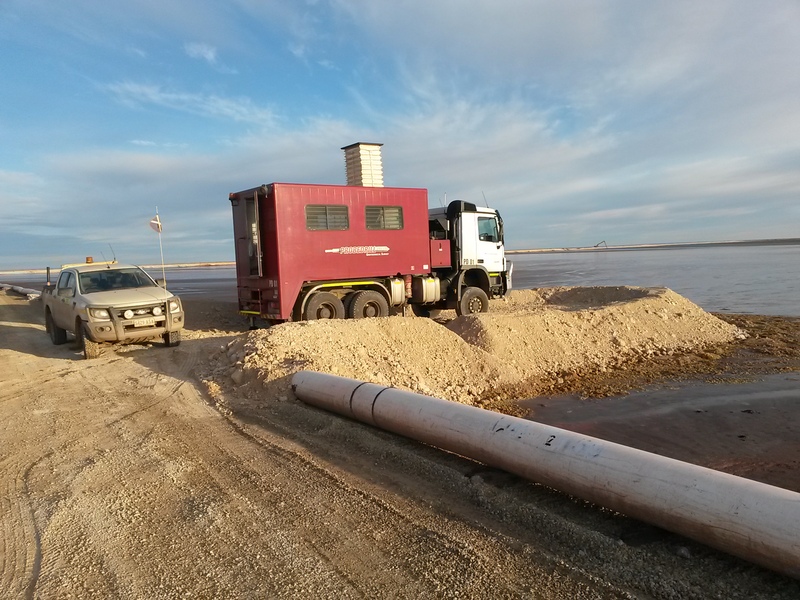 The testing program included testing depths up to 28m using a combination of Probedrill Services, such as CPTu, Seismic CPTu, Ball Probe, Vane Shear, and Piston Sampling. 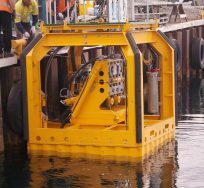 Using our Piston Sampler, we were able to retrieve soil samples at various targeted depths, with the deepest being 17m.